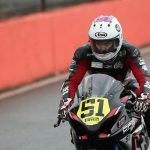 Brayden Elliott has gained a significant growth in experience following his International road racing debut at the third roun d of the 2016 MotoAmerica Superbike Championship in New Jersey. Following a last minute call up from Australian owned team, ADR Motorsports, Brayden was faced with some of the worst weather conditions he has raced in, managing to finish inside the top 15 overall and impress many on-lookers. 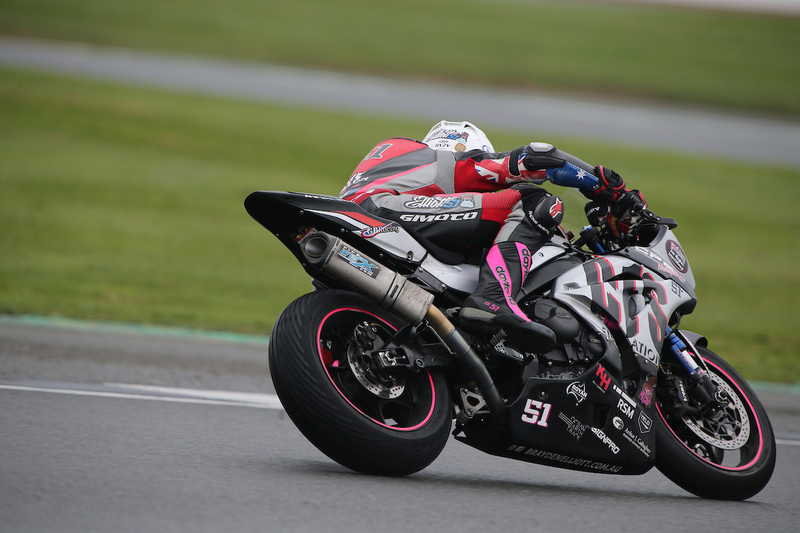 The weekend’s three practice sessions saw a cross-section with regards to weather conditions, experiencing both wet and dry riding on the ADR Motorsports prepared Yamaha R1, the first time Elliott had competed on anything other than a Suzuki in road racing. Setting his quickest time in practice three with a 1:25.982, the merged classifications placed him in 18th. 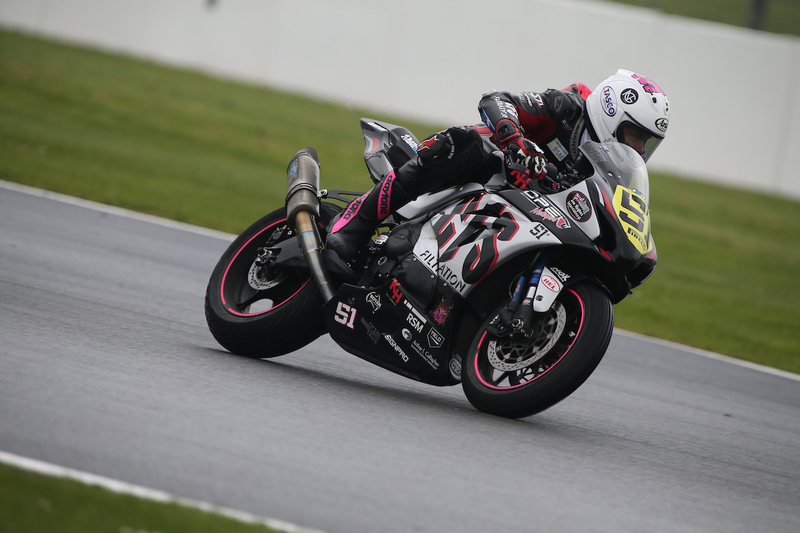 With limited dry weather riding around the technical New Jersey Motorsport Park layout and hence no dry setup, Brayden set about making the most of the qualifying session. Securing a 1:24.850, placing him in 18th, however a major accident due to a high side in the opening laps of the session would challenge the team to have the bike ready for Sunday’s races. The crew worked overnight to completely build another bike and with Brayden being given the all clear, he was ready to race. 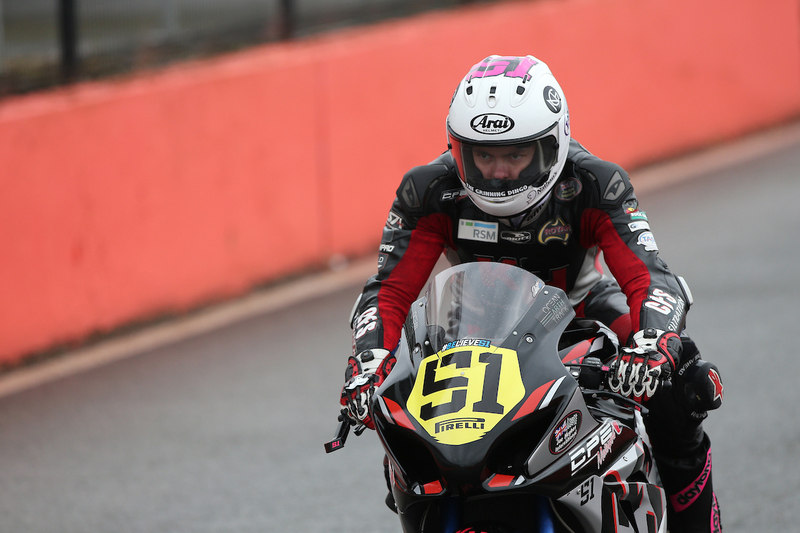 For the weekend’s two races, Brayden was faced with extreme wet weather, to the degree that would challenge any rider. Starting 18th, Brayden made an impressionable beginning to the race, picking his way up the order in the early stages. With the lap times re flecting the poor conditions, a 1:46.547 was the best time achieved during the 18 lap race for Elliott as he rose to 13th by lap seven which is where he would remain through to the completion of the race. 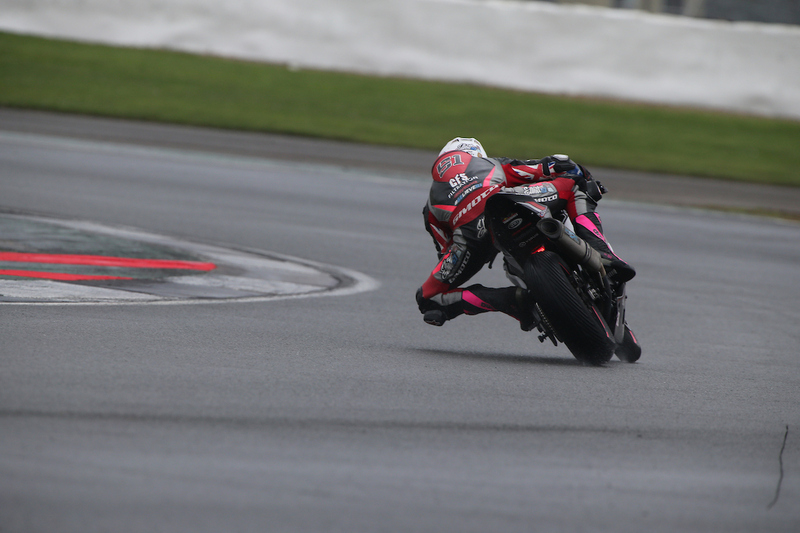 The wet weather stuck around for race two, starting 18th, Brayden managed a slight improvement in overall lap times to a 1:43.041, rising to 14th by lap three. Remaining consistent throughout the race, the penultimate lap saw Elliott challenge for position, stepping up to 13th before settling back for 14th on the final lap to the race finish. Round points placed Brayden in equal 13th for the event. 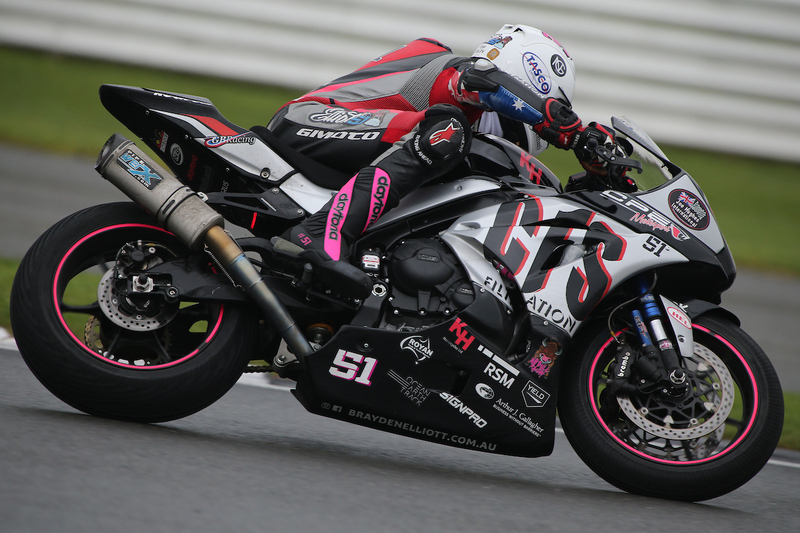 Round four of the 2016 Australian Superbike Championship takes place at Barbagallo Raceway, Western Australia from 3-5 June.